The open house is the signature marketing tool for real estate agents. Great open houses have an influx of potential buyers considering the home in a high-energy afternoon of lookers. When a house is prepared for the open house, it is more likely to generate the type of interest that sellers want. Take the time to prepare your home. Here is how to get your house ready for an open house in Middletown. You spent the time and energy to get the house ready for photos and listing. That meant packing things up that weren’t needed daily and donating or tossing things that weren’t moving with you. But when you continue to live in a home, clutter happens naturally. Go through the mail pile, clear off the desk and make sure nothing is creeping its way back to cluttering up the house. A lived-in house makes people feel like they are coming home. An unmade bed kills that feeling. Take the time to fluff the pillows and make the corners. While you are fixing textiles, go fluff sofa pillows and fold throw blankets. It takes a few minutes to do this but gives prospective buyers an image of a home they want to walk into and flop onto the sofa after a long day at work. Hang coats in coat closest, hide the laundry hamper in the closet and put away all clothes, hats, and shoes. Try not to just toss them into closets since most ladies will look in closest to assess whether it meets their own personal fashion storage needs. If you are in a crunch, get a plastic tote and toss things like shoes or clothes in it and put it in the garage. This removes the mess and keeps everything where you need it. You’ve already gone through the deep clean. Now it’s about keeping things as fresh and clean as possible. Give the toilets a quick scrub and wipe down bathtubs. Make sure mirrors don’t have splash marks and wipe faucets so they shine. Take a minute or two to wipe down the countertops and clean the sinks. Put away personal items like toothbrushes or kitchen scrub brushes. Buyers don’t need to see your choices in dishwashing soap. Give plants and lawns a good watering and then shoot down the driveway and walkway. This not only cleans it and removes debris such as leaves and twigs, but also gives the curb appeal a boost. Make sure any outdoor items such as kid’s bikes, gardening tools, and pet toys are put away as well. While you put the pet’s toys away, take the time to make sure your pets are secured. Nothing is worse than having an open house and coming home to a lost pet. It’s best to take a pet with you or have them boarded while you are having the open house. You never know what a buyer’s allergies or fears are. When pets are secured, they are safer and your realtor is able to show the house off entirely without worrying about keeping your pet safe or buyer’s safe from your pets. Getting everything ready is stressful. 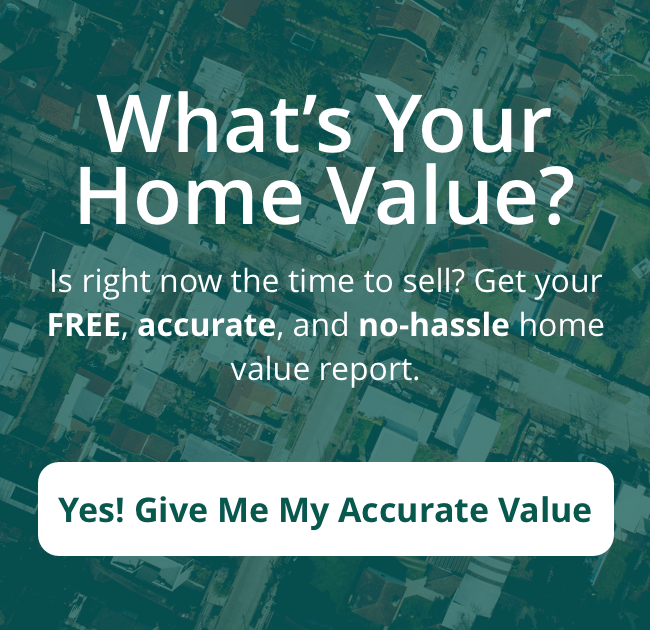 You have worked to get a ton done and now have to vacate your home for the open house to let your real estate agent do what they do best – sell your home. Have a plan to enjoy a nice lunch or movie. Maybe get a massage. Whatever you do, give yourself the opportunity to take a break from home selling for the afternoon. Meet up with friends and just enjoy the afternoon until you get back to see how things went.